At ClockTower Cars, we pride ourselves on the service that our customers receive each time they use us. Book one of our comfortable and affordable vehicles to get you to where you need to be quickly, safely and with a driver that understands your needs. Cheam is a large village in the London Borough of Sutton and divided into two main areas of North Cheam and Cheam Village. With a number of listed buildings and parks, many people travel into the village for a relaxing break from the city and often look for reliable car hire service that will allow them to see Cheam in a different light. Popular places of interest include Nonsuch Mansion and park, The Old Rectory and Lumley Chapel. Getting around North Cheam isn’t the only reason our cars are booked for hire. 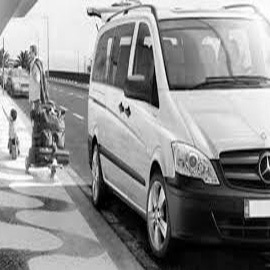 We are happy to provide airport transfer services to airports in and around London. Our drivers will work closely with your schedule, ensuring the best route to avoid traffic congestion, road works and other potential problems that could risk you missing your flight. When picking you up and dropping you off, they will assist you with any luggage and are even trained to the professional standards of meet and greet practices if you need them to meet your guests as they arrive. The list of services that we offer is not just about getting in and around North Cheam. For customers that need a safe minicab service for a school run or if you need stylish transport for a special day, ClockTower Cars has you covered. We work exclusively with fully DBS vetted, personable drivers that are trained to DVSA standards and in Disability Awareness. Our drivers provide a warm, family-like atmosphere throughout your journey, making the experience as pleasant as you would expect from a high-class minicab company such as ours. ClockTower drivers will work to your schedule, no matter how strict it may be, to get you to your destination on time. We are available to book 24/7 via telephone, online or by using our free downloadable mobile app. The fleet of vehicles at ClockTower is not only stylish, but also suitable for the needs of everyone, whether you need extra space for luggage or a vehicle that allows wheelchair access. Inside all of our comfortable cars is a first aid kid and fire extinguisher, and each of our drivers is trained in case of an emergency. For these reasons, our clients should always be at ease when travelling with us. 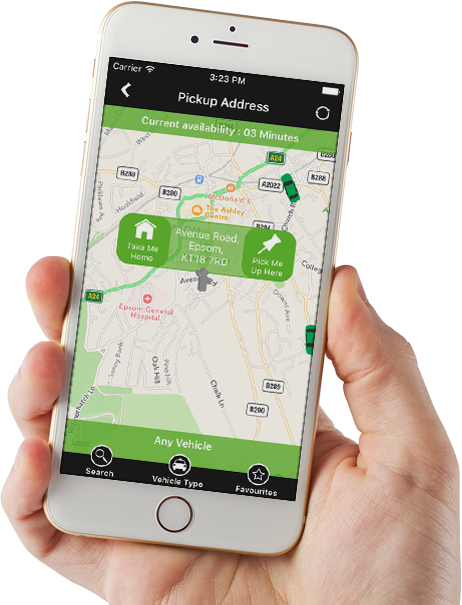 Book your Clocktower car online by clicking here or call us on 0208 330 1234. We are open 24/7. ClockTower are excellent and I can’t really fault them in any way. I was impressed with my drivers knowledge of the local area when the traffic was bad and I needed to be somewhere on time. If I had used public transport I would have certainly been late so the ability to book a car with ClockTower online really helped me out. We have been using ClockTower as our company of choice for years now. 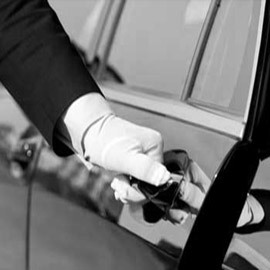 They are always prompt, affordable and the driver’s always smartly dressed. We use ClockTower for both personal use and to transport our guests to and from our bed and breakfast. We’ve never been unhappy with the levels of service we have received and speaking as a company, we’d definitely give ClockTower a 5 star rating.